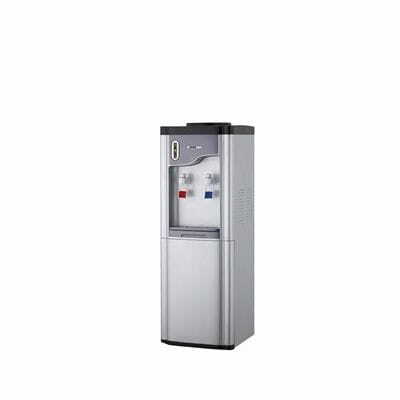 Water dispensers with or without integrated reverse osmosis system, both for the supply of cold water and hot water. Sanitary protection of the distribution ducts. Wide range of models, colors and designs.